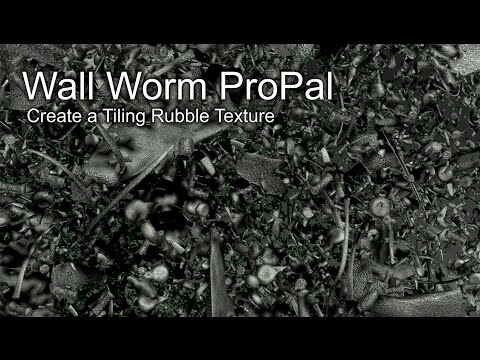 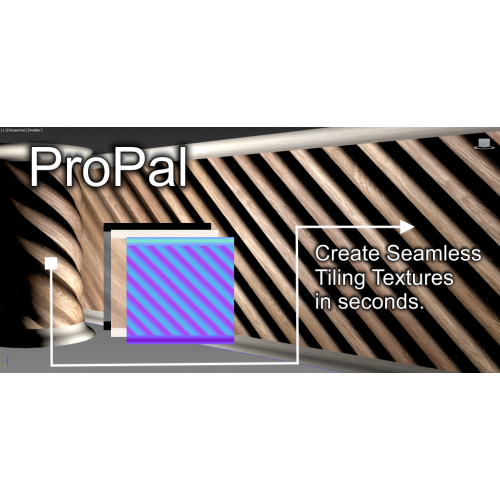 ProPal is a geometry plugin to speed up texturing projects. 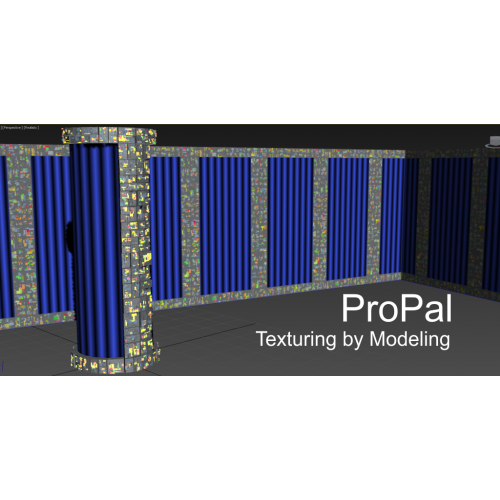 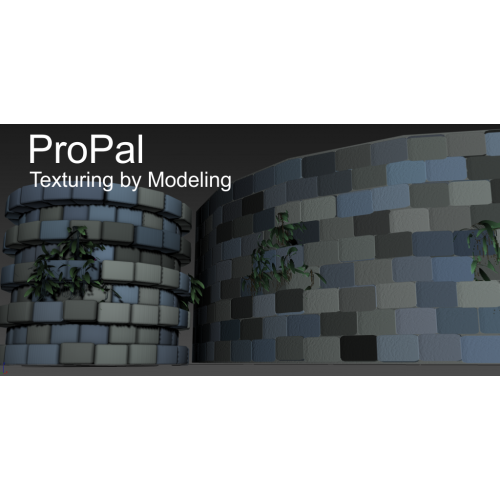 The primary purpose is to quickly convert modeled geometry into seamlessly tiling textures. 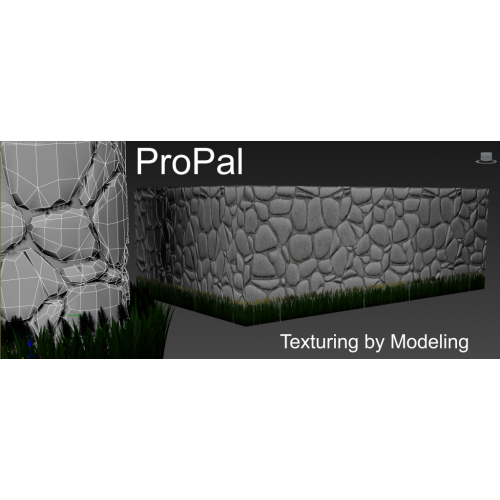 It reduces the amount of clicks necessary when baking geometry to textures with Render to Texture (RTT). 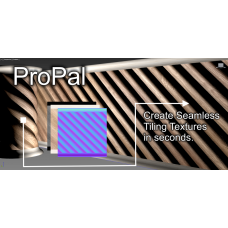 ProPal now also includes a new geometry plugin that makes converting complex models into texture sheets simple. 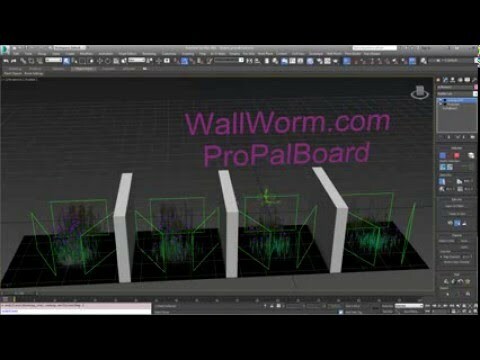 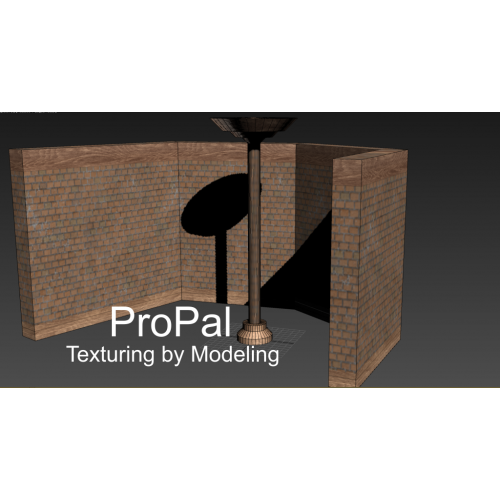 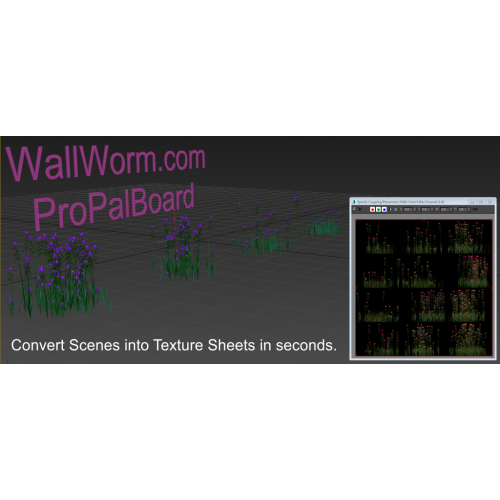 ProPalBoard is the perfect solution for making foliage textures from models. 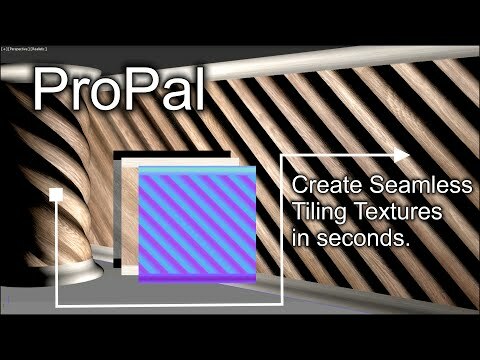 See full documentation on ProPal.